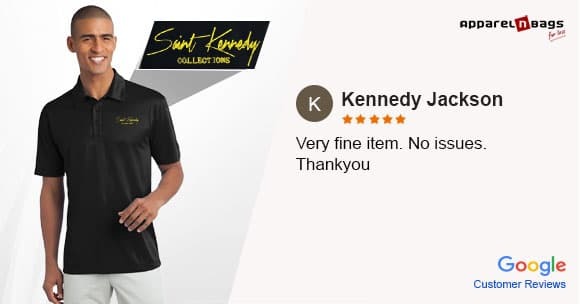 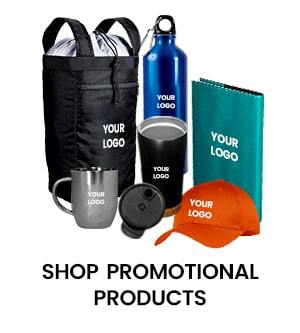 A majority of customers who get a promotional product remember the name of the business as compared with those who don't receive any promotional stuff. 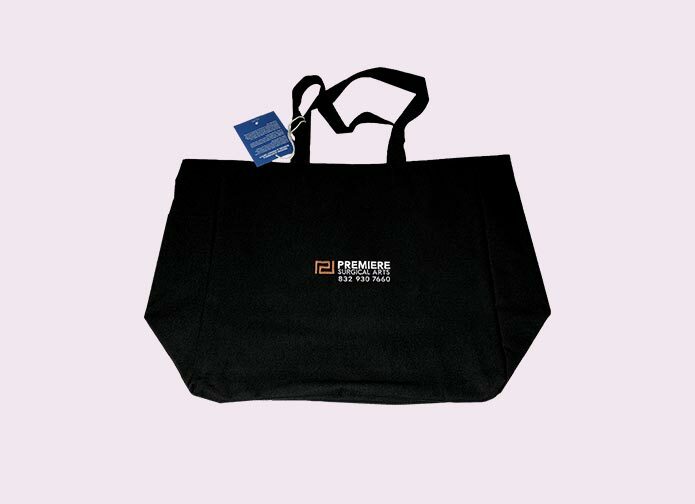 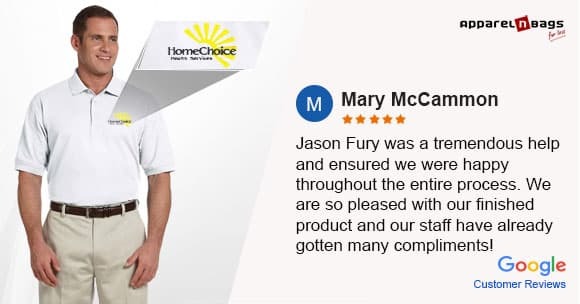 Additionally, company image is enhanced in the customer's eyes if they receive a promotional product from a company and they become more motivated to shop from the same company in future. 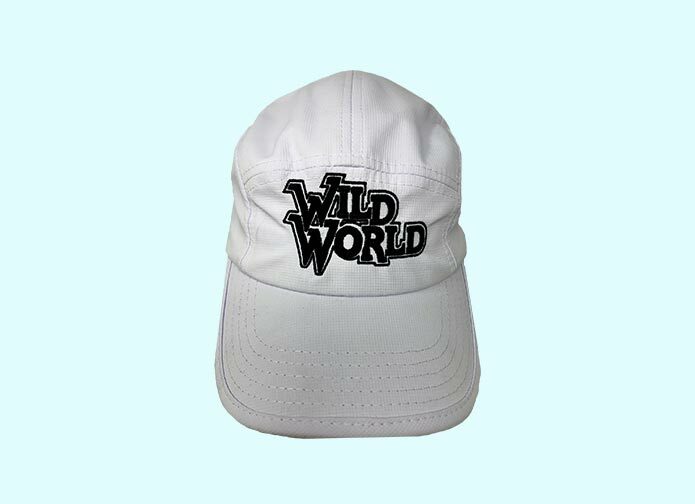 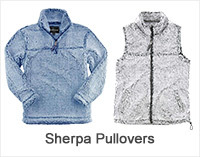 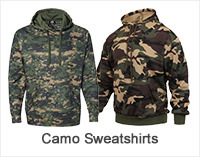 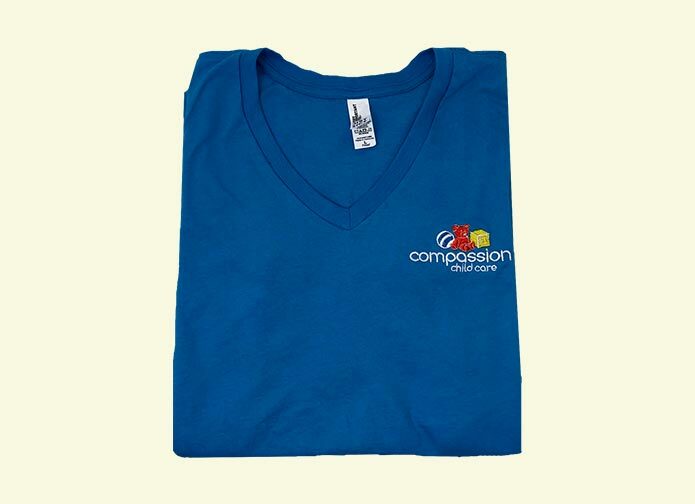 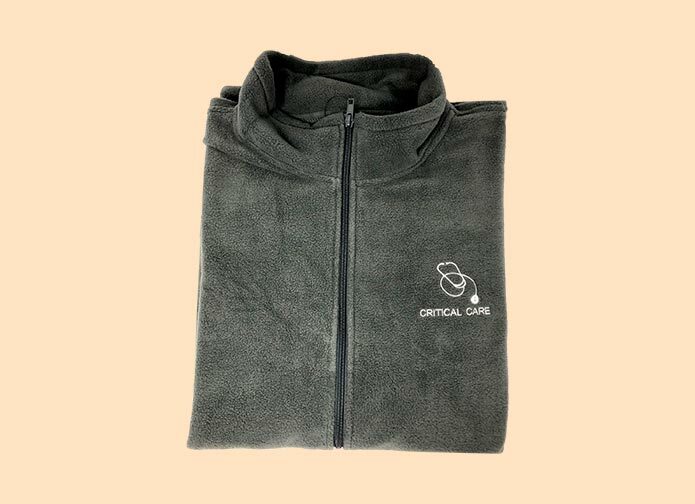 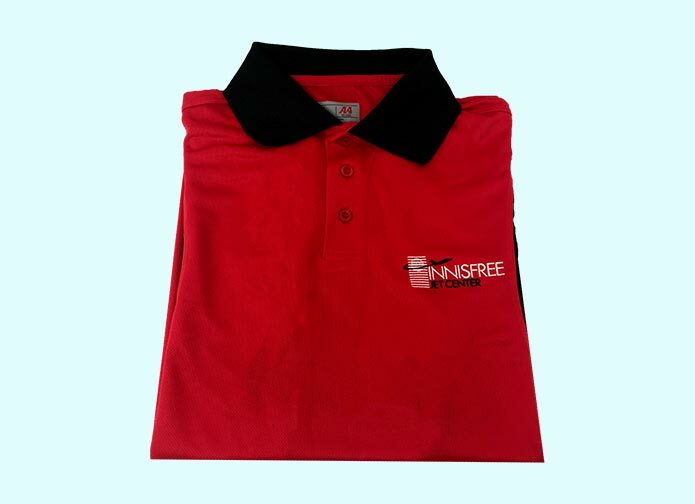 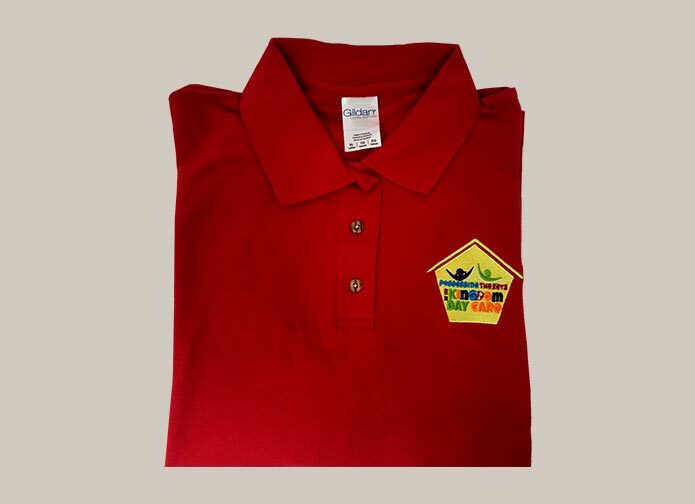 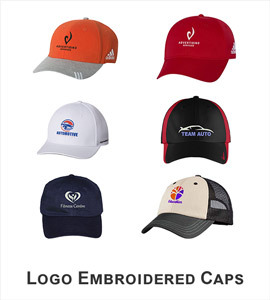 That is a major decisive factor for companies considering the use of embroidered products for promotional purposes. 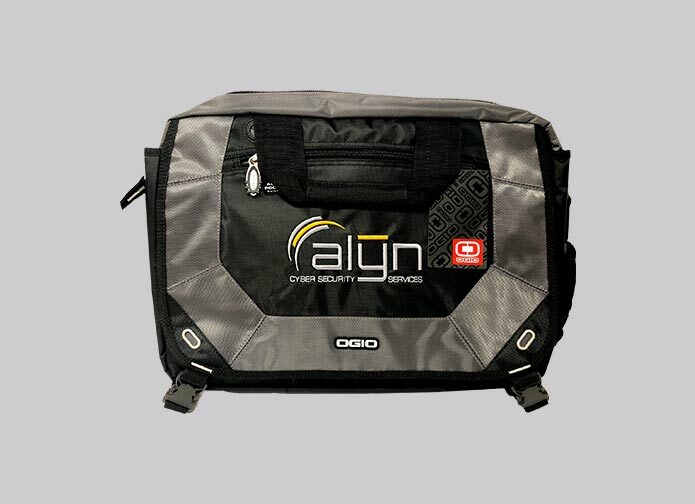 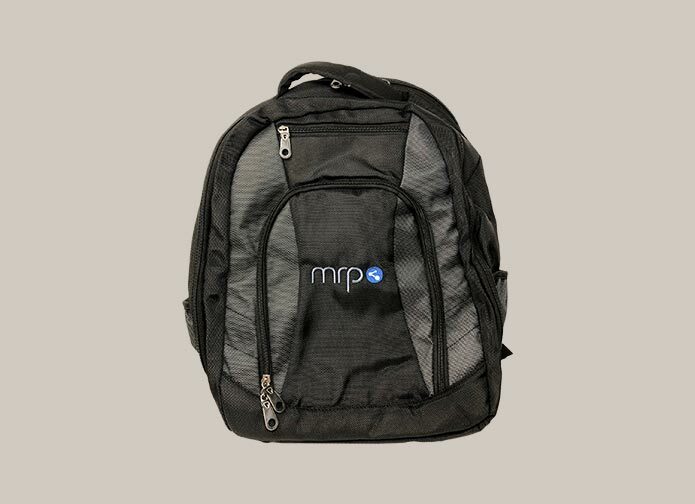 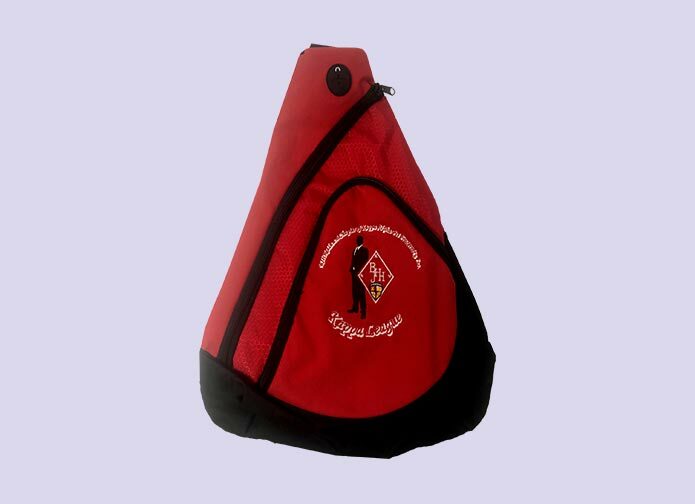 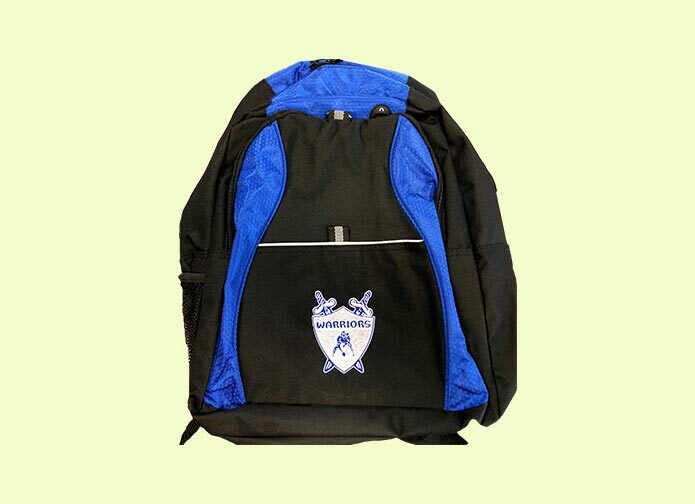 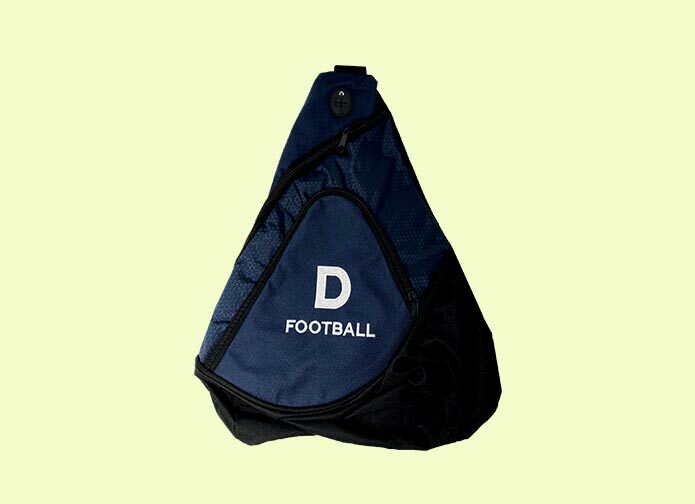 ApparelnBags.com provides excellent quality digitizing and stitching services for embroidered promotional products. 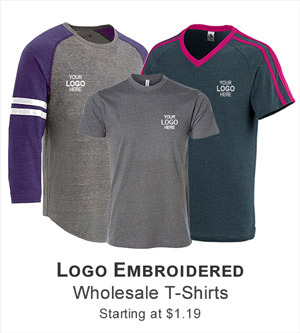 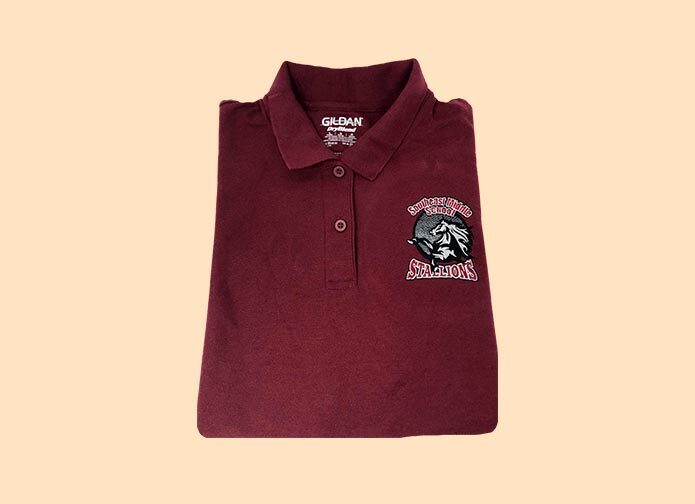 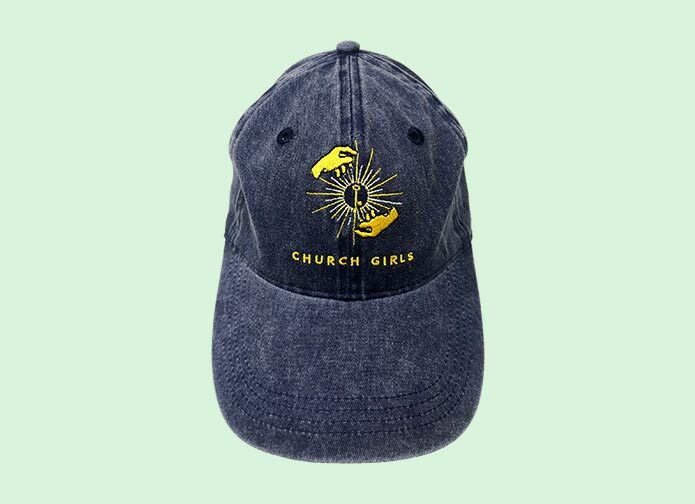 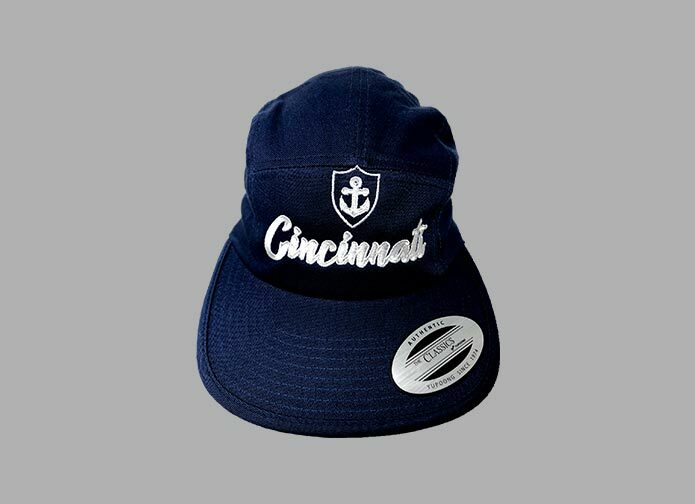 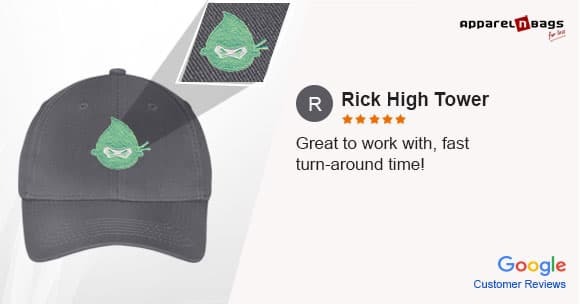 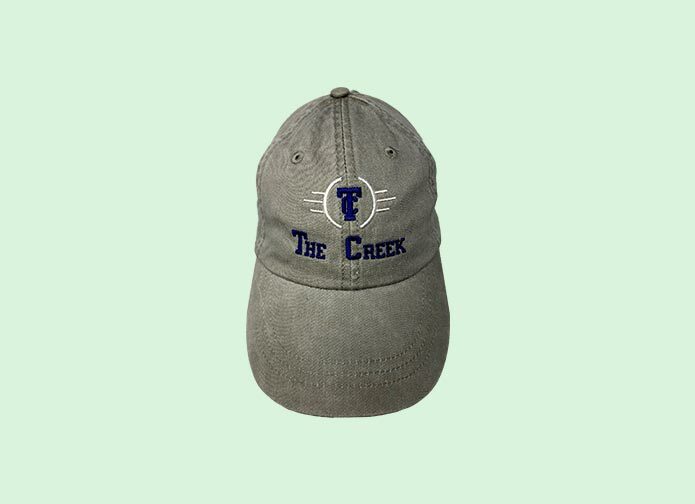 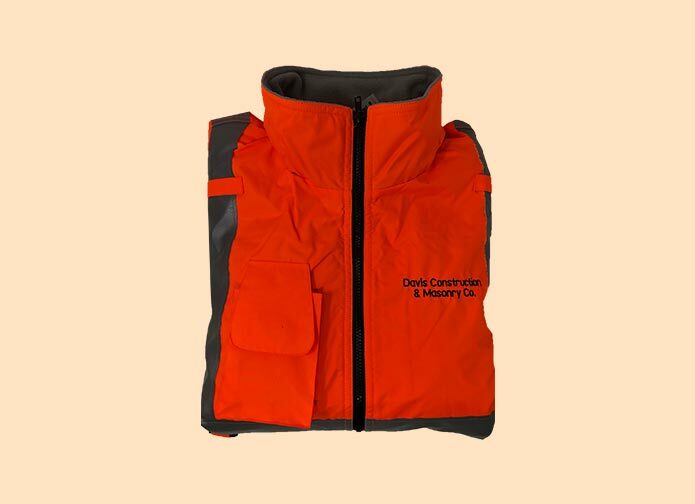 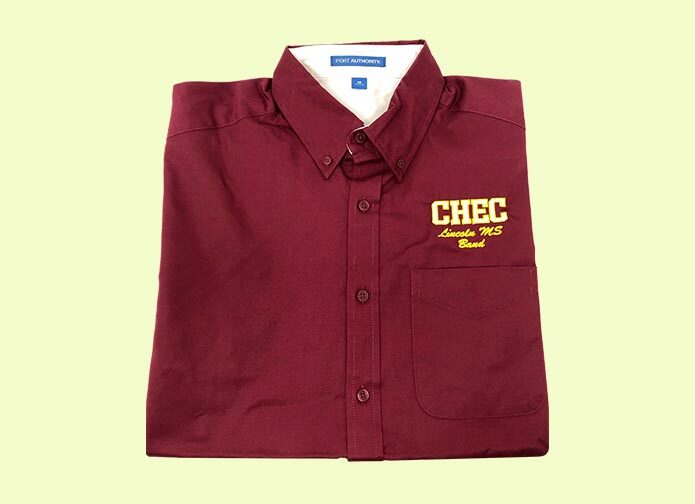 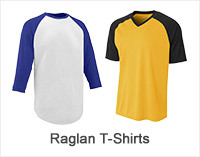 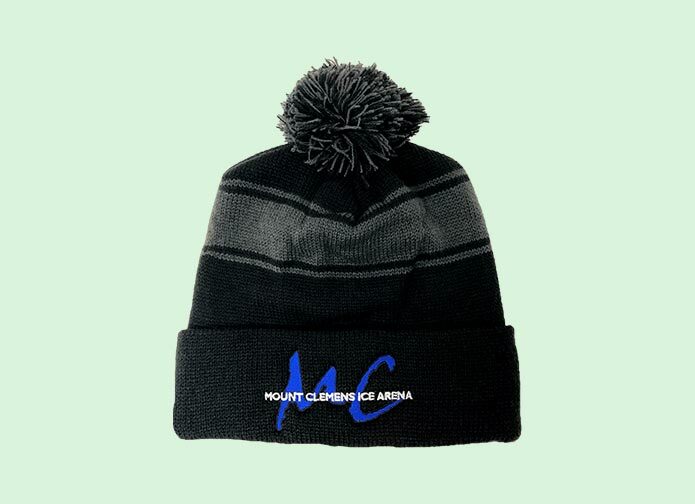 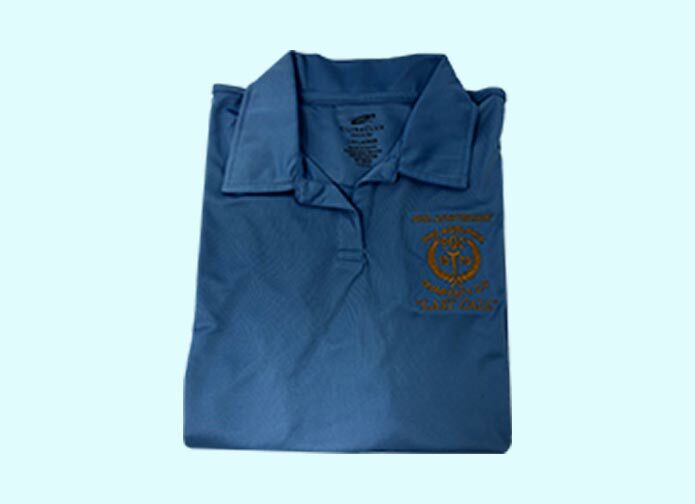 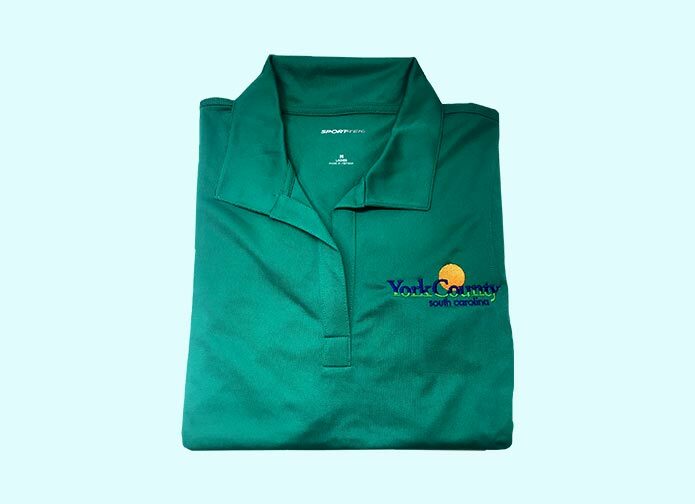 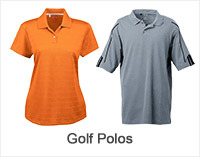 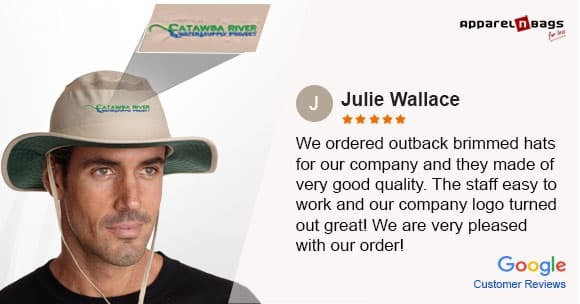 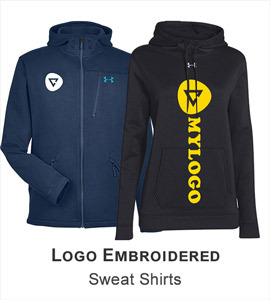 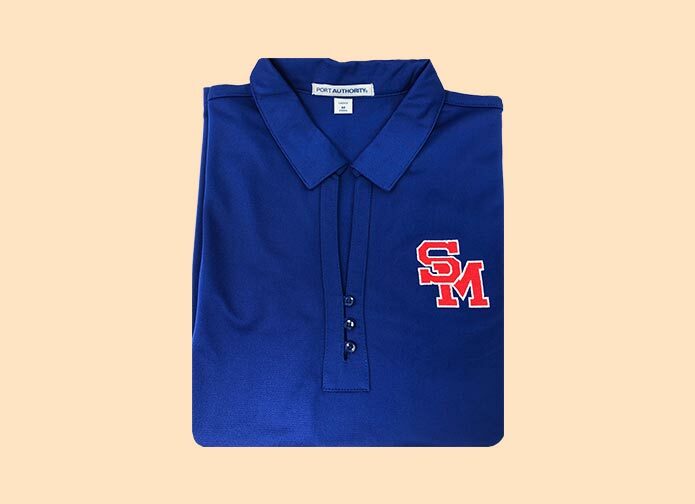 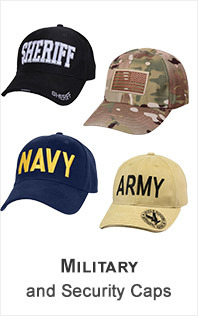 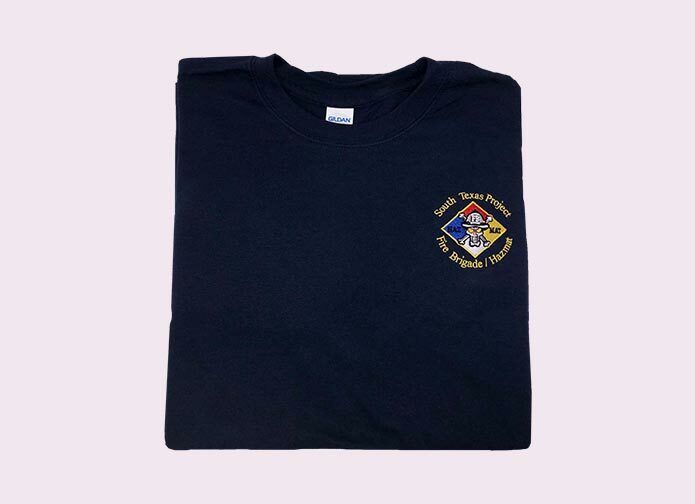 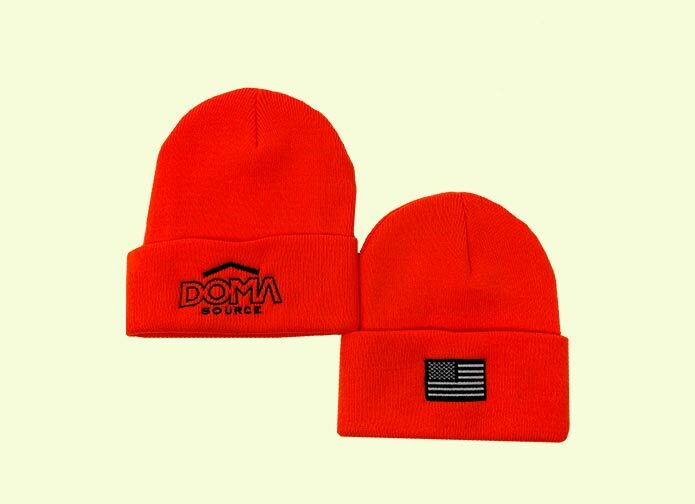 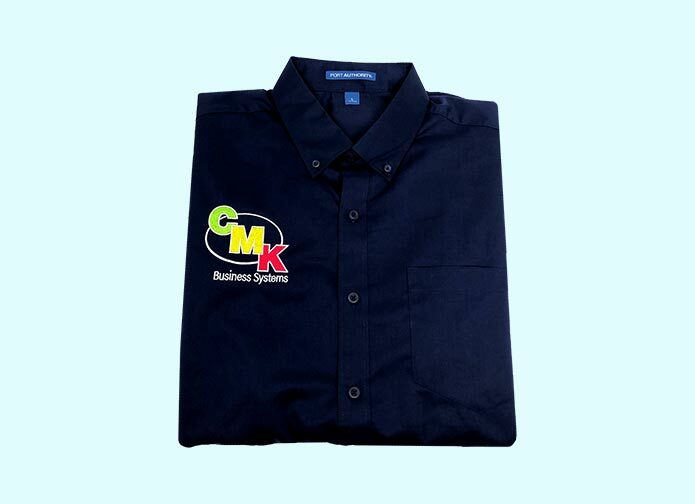 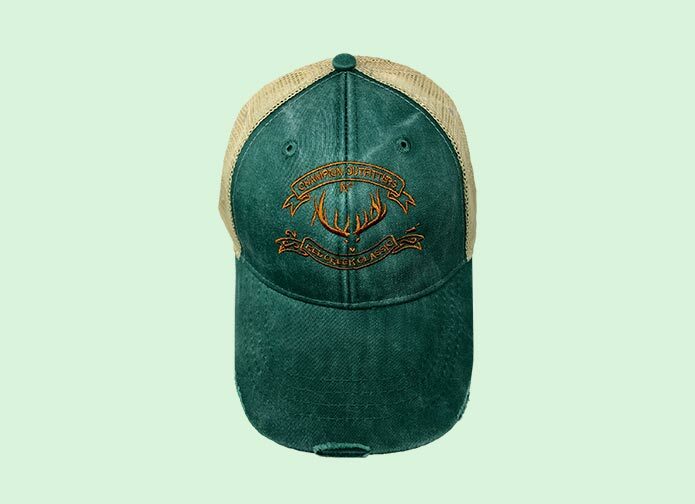 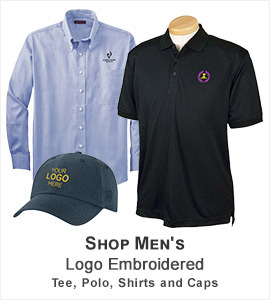 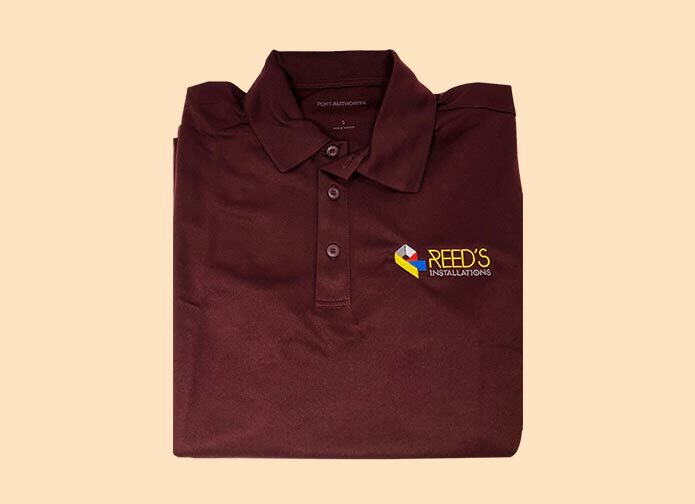 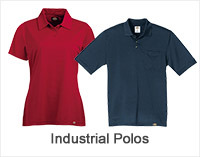 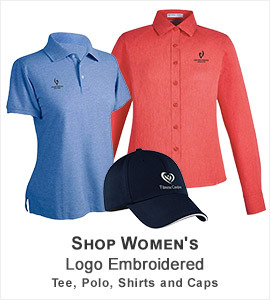 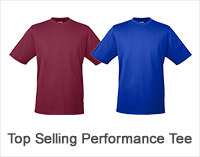 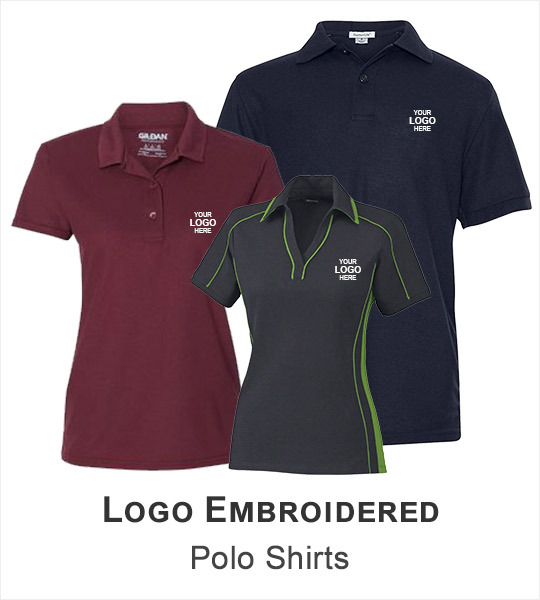 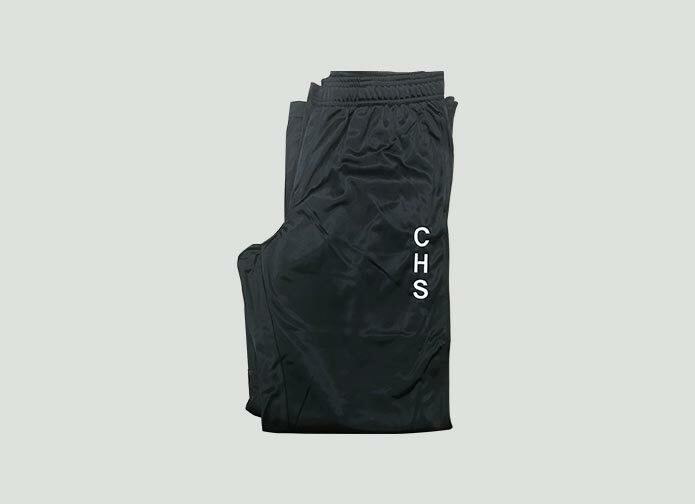 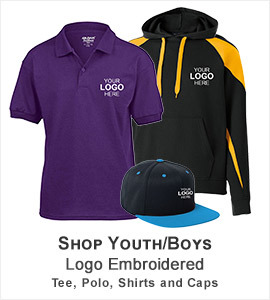 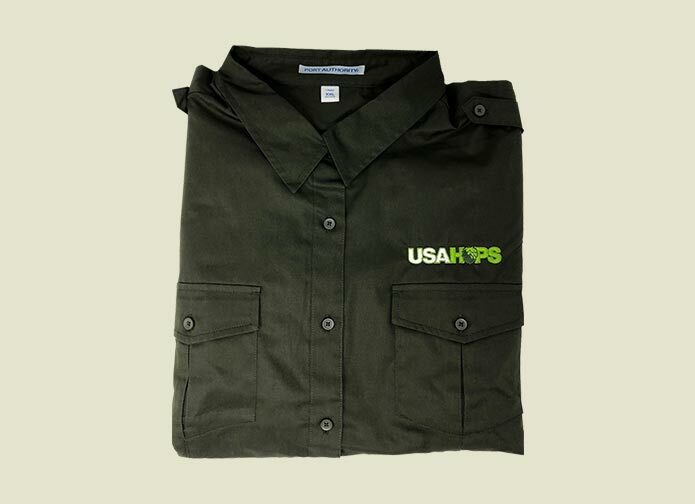 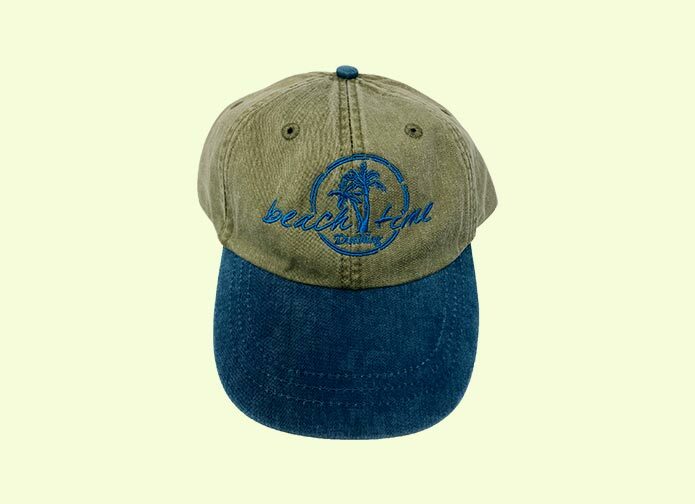 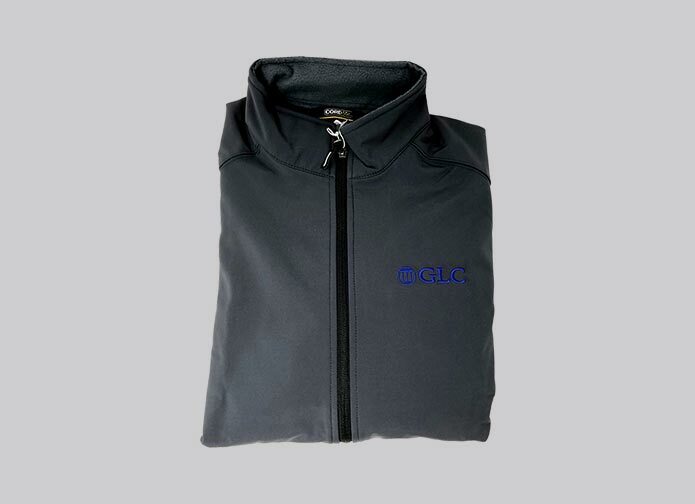 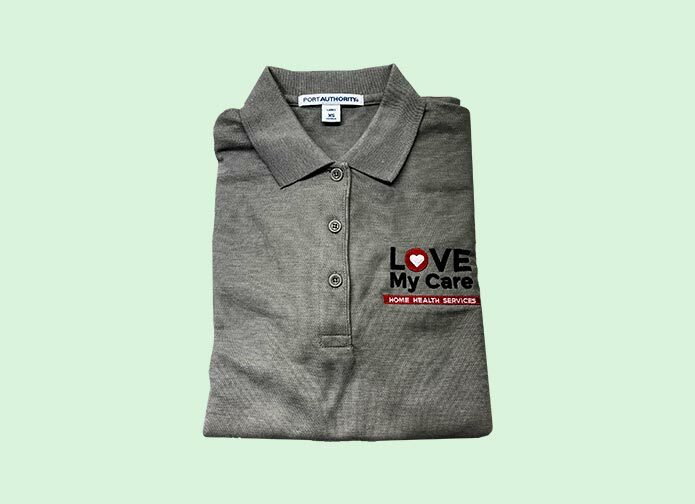 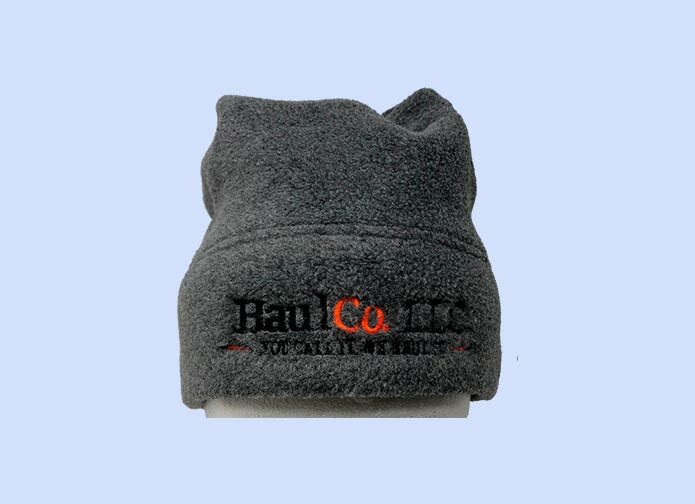 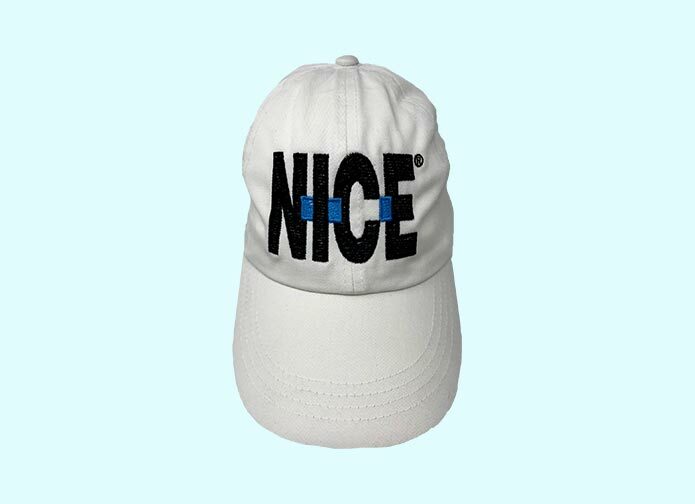 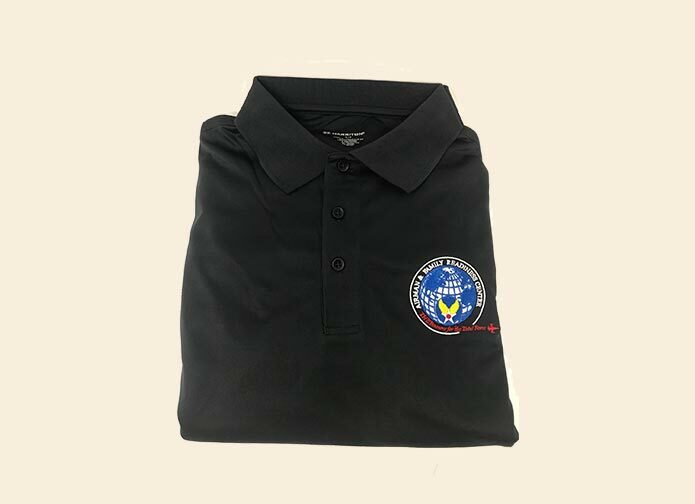 We showcase a large variety of products including shirts, jackets, caps, bags, etc that you can select for embroidery and get them at competitive rates delivered right to your doorstep. 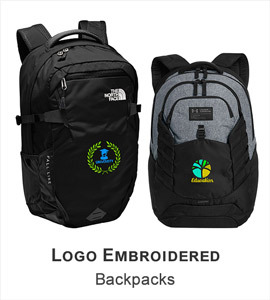 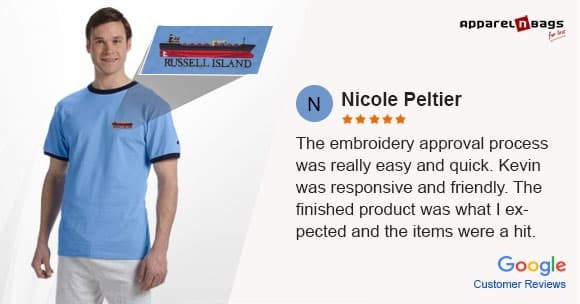 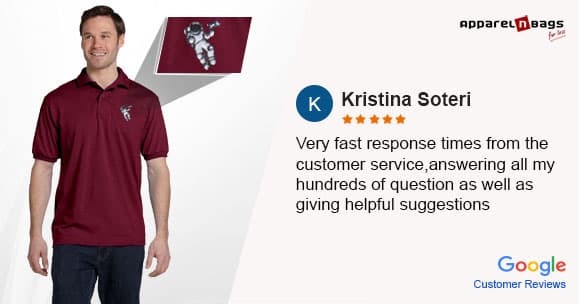 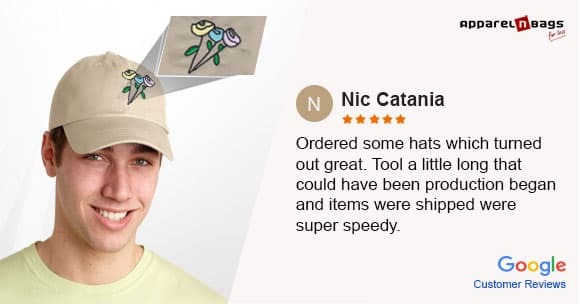 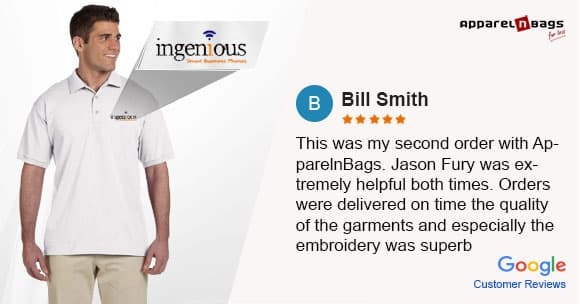 Additionally, the embroidery experts at ApparelnBags.com are always there right from the start to the delivery of the product to guide you and respond to any query you might have. 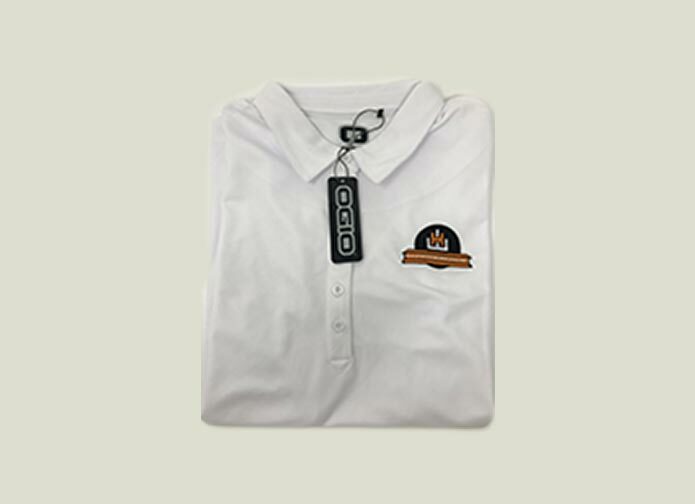 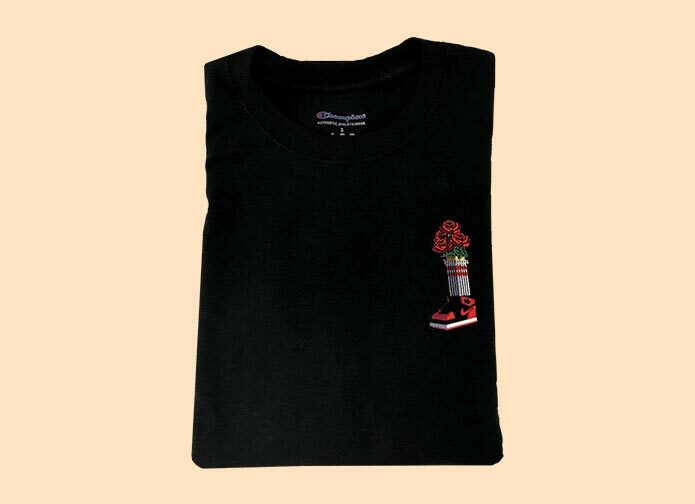 Get the best logo-embroidered T-shirts, Polo Shirts, Caps and Tote bags for your next campaign from ApparelnBags.com and see your business take off like a rocket in the sky and reach unparalleled heights.